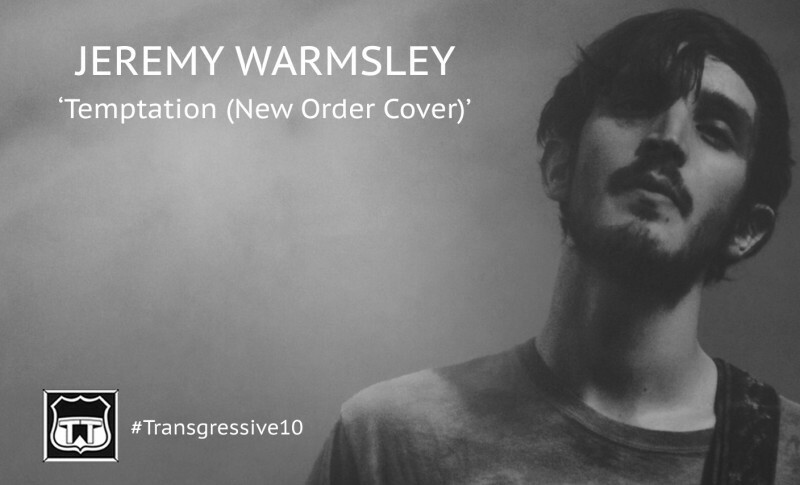 Jeremy Warmsley, now of Summer Camp, released two incredible albums on Transgressive - the debut 'The Art Of Fiction' a combination of fresh acoustic and electronic productions with an ambitious approach to deeply personal songs - a precursor to the likes of James Blake. His second album 'How We Became' produced with Marcus Dravs (The Arcade Fire, Coldplay, Mumford and Sons), expanded this pallette still further, with deft nods to the likes of Nilsson and Van Dyke Parks. This cover, released as a standalone double a-side single with 'The Boat Song' was intended as a refreshing palate cleanser between albums but grew into a fan favourite and, will always be a uniquely brilliant and personable version of this masterful song.